Home to the main campus of the University of the Witwatersrand, Braamfontein is Johannesburg’s most youthful neighbourhood, populated by a cosmopolitan mix of students, academics and young professionals. The nightlife in this area is always buzzing and there are a great selection of hipster coffee shops, fashion boutiques and art galleries to explore as well as top museums and theatres. 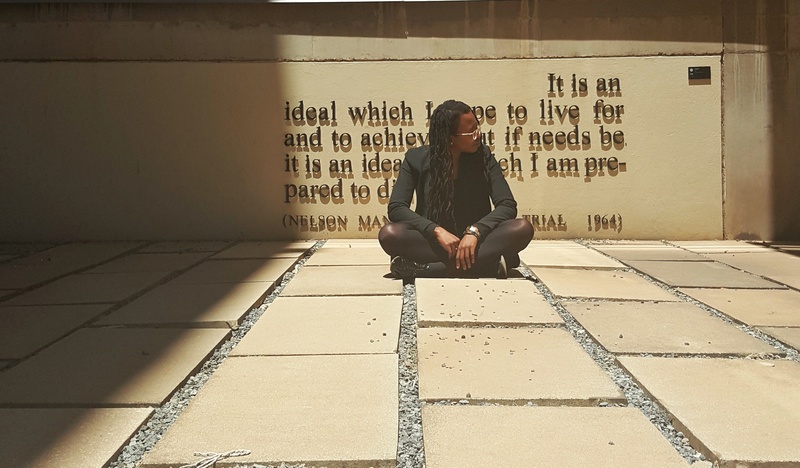 Conveniently linked to the Park Station Gautrain, easily walkable and with a vibrant cafe culture and lots of cool street art to admire, Braamfontein is an ideal place to explore on foot.